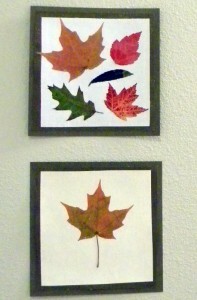 or have my kiddos make them on canvas?? to take home this beautiful art to their mamas. Would you hang these in your house as art? or would call it “kid art”? and only hang it if your kid brought it home?? maybe I should ask this question after I try it on canvas??? I think I have officially embraced Fall now. The leaves get me every time! LOVE the colors!! I would stand them on the mantle with some of my fall’ish candles. Loooove this art idea! Have fun with the kids next week! 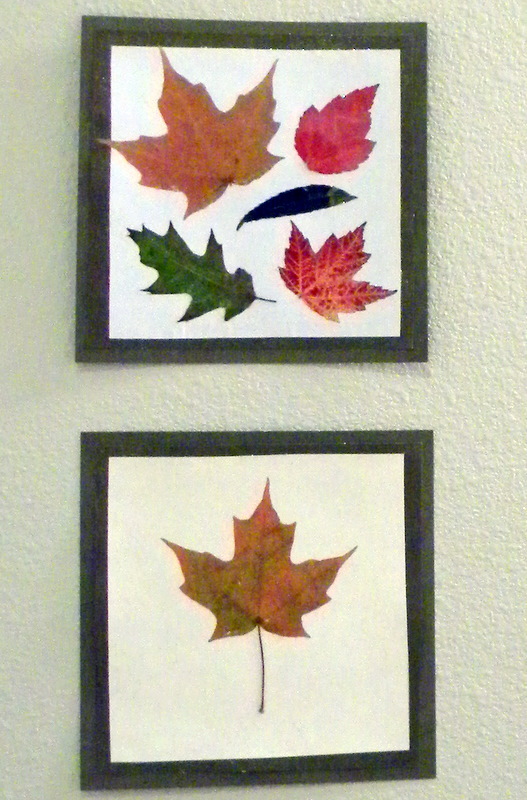 I would hang them up in my house…but would definately hang them up if the kids made them. They are fantastic, Fall is my absolute favorite. I would hang them in my house in a heart beat. When I go pick up my canvas on Tuesday I think I am going to need to get two! Hope you have fun with your daughter’s class!